VIP is, no doubt, a term that is used too widely than it should, but some venues do have this VIP ambiance. The online casino we are going to review now can tell that it bears the name of VIP casino for good reasons. 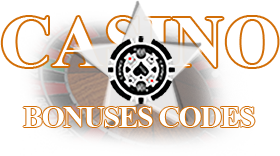 It is time to have a look at the casino bonuses and possible drawbacks of this gambling facility. For those who value variety, VIP Stakes Casino has software provided by several developers, including the most well-known brands like MicroGaming and Net Entertainment as well less common but still respectable Aristocrat and EGT. 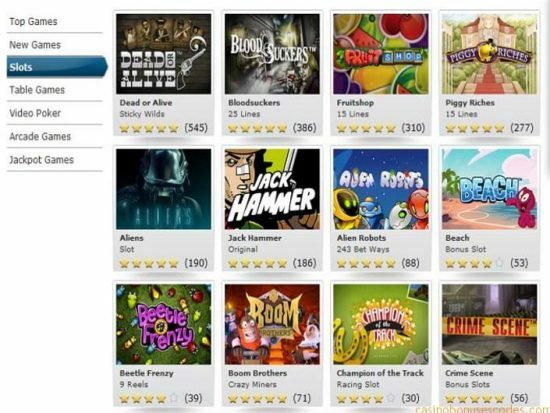 There is no downloadable version, but you can enjoy the online gaming process to the fullest both from your desktop PC or smartphone. By the way, there can be special promotions and codes for mobile users, so don’t hesitate to check them. 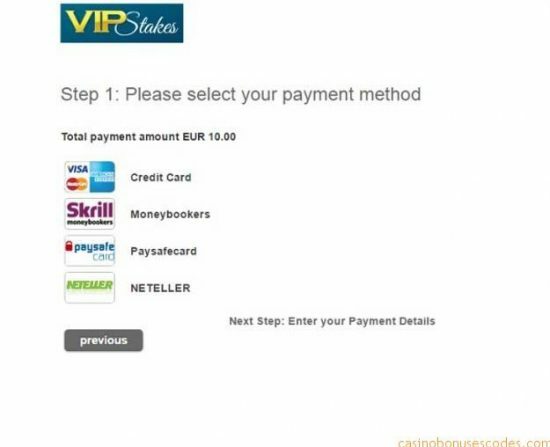 Play VIP Stakes Casino is registered and licensed in Curacao’s Gaming Commission. The venue has been certified by iTech Labs, where their RNG has been tested to secure fair play principles. The transactions are operated by a company in Cyprus. VIP Stakes Casino claims to have a special department which prevents and deals with fraud cases on its website. SSL encryption is used to ensure secure payments and withdrawals. First Deposit Bonus is great, but having bonuses on subsequent deposits wouldn’t hurt. Sports Bets for those who seek for a new dose of excitement. LiveChat, the Ask Question tab. 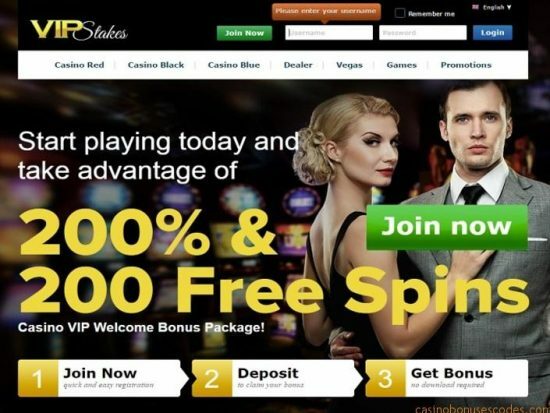 If you like to be showered with various casino bonuses and get overwhelmed by hundreds of free spins, VIP Stakes Casino will not appear as the most generous place on this planet. Still, they do have plenty of interesting offers, and their games’ selection is great.